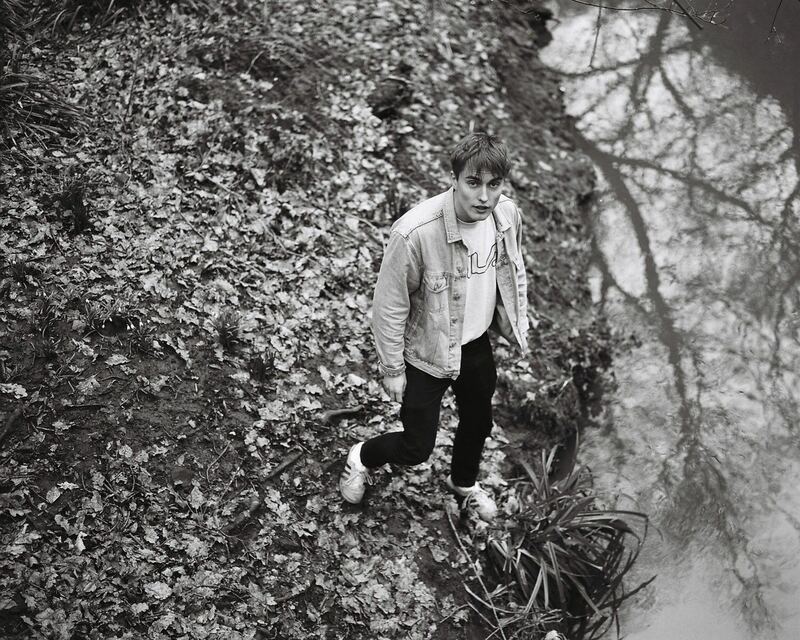 SAM FENDER don’t write love songs… Nah, expect super-sharp lyricism referencing social and political issues such as government surveillance, fake news and sexual harrassment – all imbuing his nascent indie with an acerbic bite. Recently signed to Polydor Records, Sam’s new release Dead Boys, a devastating new track that laments the ever-growing global issue of male suicide, is lifted from a forthcoming debut EP and is his most powerful statement to date. And yes, it is raw, both in subject and delivery. Our North East hero burst on to the scene with debut single ‘Play God’ in March 2017 and was hailed as one of Annie Mac’s New Names on Radio 1. His grit and fresh lyrical take on modern society mark him out from a busy genre and display an insight beyond his years, recently named one of BBC Sound of 2018 (Annie Mac) alongside other emerging artists such as Sigrid and Khalid. Supports with Hozier, Daughter, Willy Mason, Catfish & The Bottleman, Nick Mulvey and York’s own Benjamin Francis Leftwich. And you may have caught Sam previously at Fibbs with VANT.